Brand partnerships are offering a wide range of opportunities from redefining to sharpening and strengthening the brand. This trend has been especially noticeable among luxury brands in recent years. Luxury brands are quite sensitive entities and their success is highly dependent on their symbolic value. 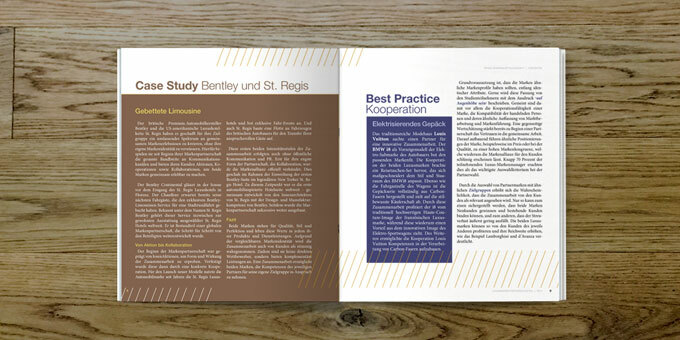 Therefore, maximum precision is necessary when planning and executing a collaboration between two luxury brands. Like this, serious consequences such as dilution of the brand’s core or other damages to the image can be avoided. Please find more on that topic in the new issue of Blackeight’s publication Concentr8. There’s been a great deal written – and a lot of talk, about brand and change management. 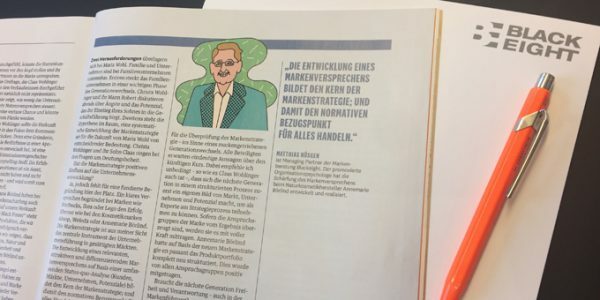 The two Change specialists, Sabine Grözinger of Arbach Consulting and Dr. Matthias Hüsgen of Blackeight, explore Change topics in an interview with ManagementRadio. The article is only available in German. To read the complete article please change the language in the main menu. For brand management of luxury brands to be successful one needs to have a sure instinct and great experience in managing marketing and sales. Change is all-around and always present. In order for change to have the desired effect, precise planning, realistic project development and most of all, clear objectives are needed. When companies want – or are forced – to change, the change ought to be brought about in a focused and centralised way following a single guiding principle: the brand. 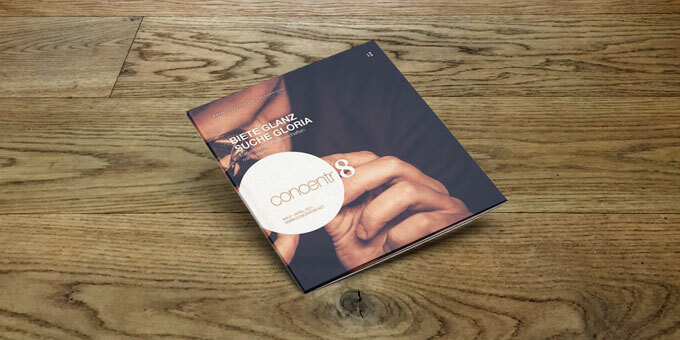 We’d like to introduce you to our extensive experience of brand driven change with this first edition of Concentr8.